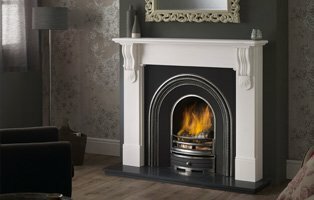 The Kent Stove Company are your local specialist for all types of Fireplace work. 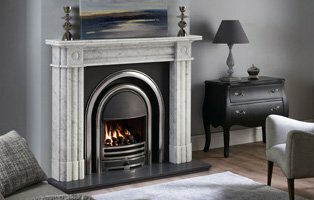 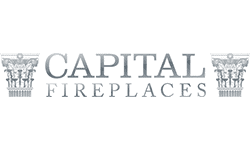 For a wide range of Fireplaces visit our supplier Capital Fireplaces. 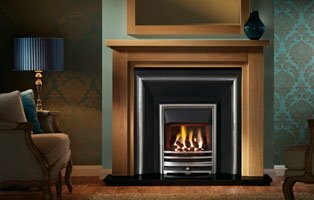 Choose a Fireplace and then contact us if you require prices or a no obligation free survey & quotation. 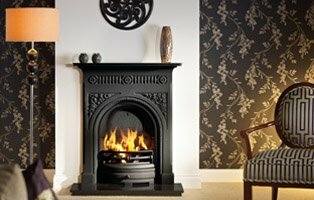 We remove, modify, repair, supply and install fireplaces.